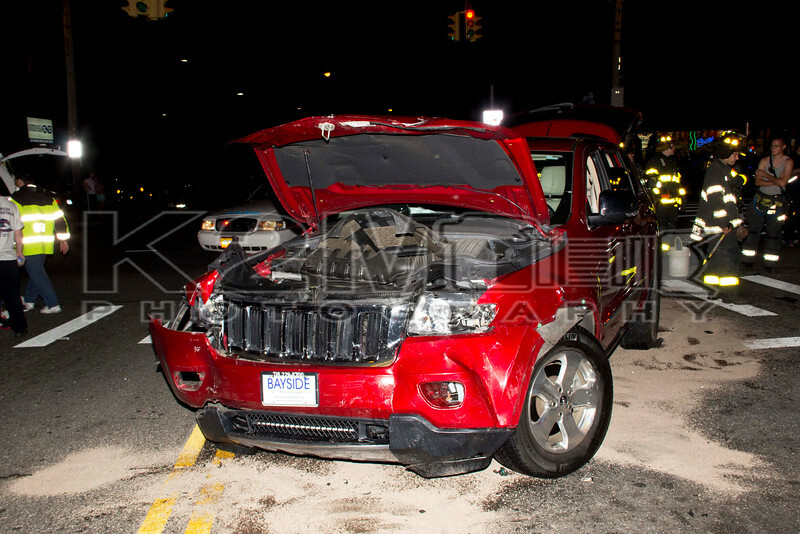 Around 21:30 hours on the night of June 15th the Oceanside Fire Department was alerted to a motor vehicle accident with overturn at the intersection of Long Beach Road and West Windsor Parkway. When units arrived on scene they found a two vehicle accident with one auto overturned and no entrapment. Firefighters secured both vehicles and each driver was transported to an area hospital. Once the aided were transported units began to be released from the scene. All fire department units were under the command of Oceanside First Assistant Chief JT Madden .